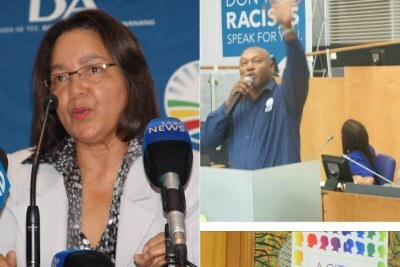 Cape Town Mayor Patricia de Lille could be the subject of a criminal investigation. 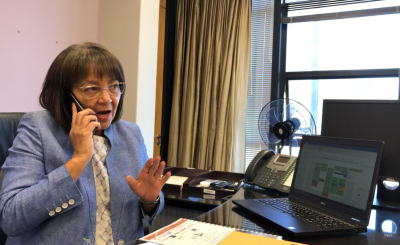 The Cape Town council has adopted the recommendations of two reports into alleged corruption and maladministration at the city. 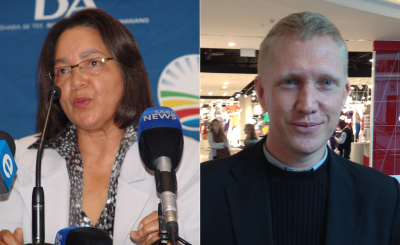 Democratic Alliance leader in the Cape Town metro Grant Twigg has confirmed that the recommendations to institute disciplinary steps against De Lille and other councillors and officials implicated in the reports include criminal investigations. 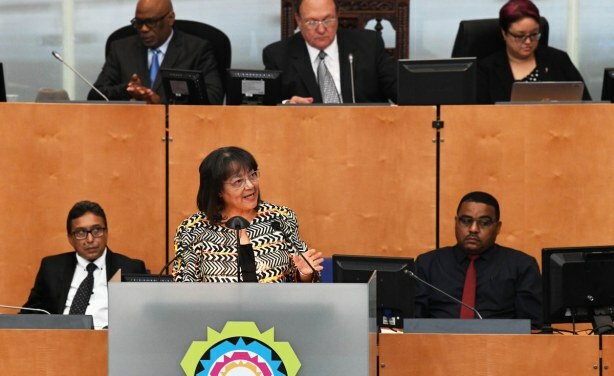 Patricia de Lille addresses the Cape Town City Council on October 25, 2018.